One of our local stores is running a two day sale on butter for $1.99 for a pound package (up to five packages). So naturally we stopped by and bought five packages for an easy savings of $10.00. 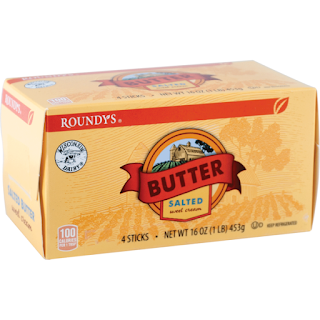 Butter is one of those items you can freeze, so when you see a really good sale be sure to stock up.